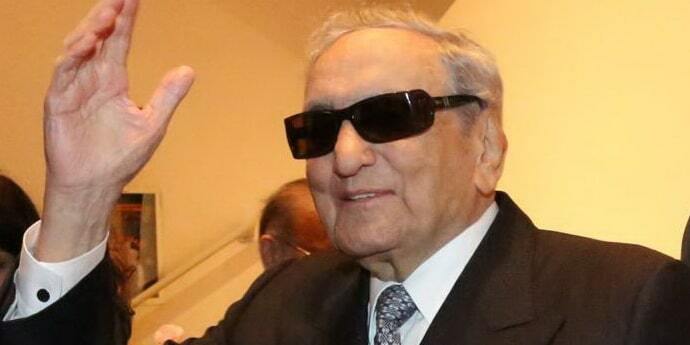 Michele Ferrero born 26 April 1925 â€" 14 February 2015) was an Italian entrepreneur. He was a businessman and industrialist, who was probably best recognized for being the head of a family company named the Ferrero Group, which is known for its chocolate products such as Nutella, Ferrero Rocher, Kinder chocolates, Tic-Tac mints, etc. His career was active from 1949 to 1997. He passed away in February 2015. He owned the chocolate manufacturer Ferrero SpA, Europe's second largest confectionery company (at the time of his death), which he developed from the small bakery and cafÃ© of his father in Alba, Piedmont.